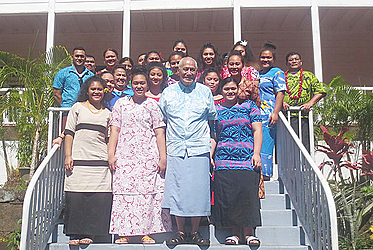 Students from Otahuhu College, Auckland New Zealand visited His Highness Tui Atua Tupua Tamasese Efi yesterday. At his residence at Tuaefu, the students were accompanied by parents and teachers. 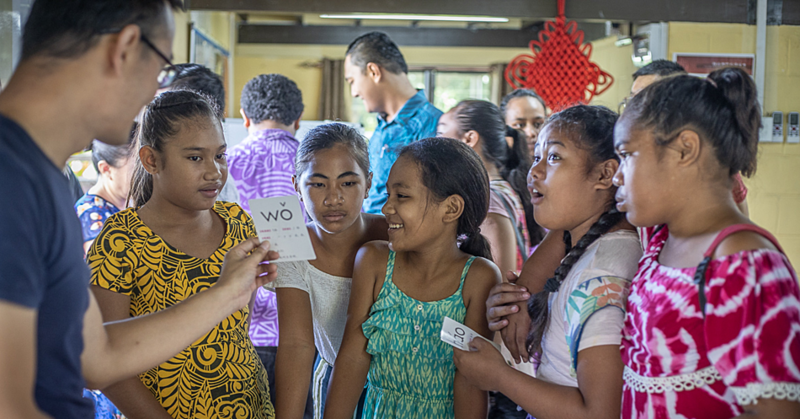 Fourteen students who take Samoan Language in the school are here for one week to explore and to learn more about Samoa traditional culture and history. 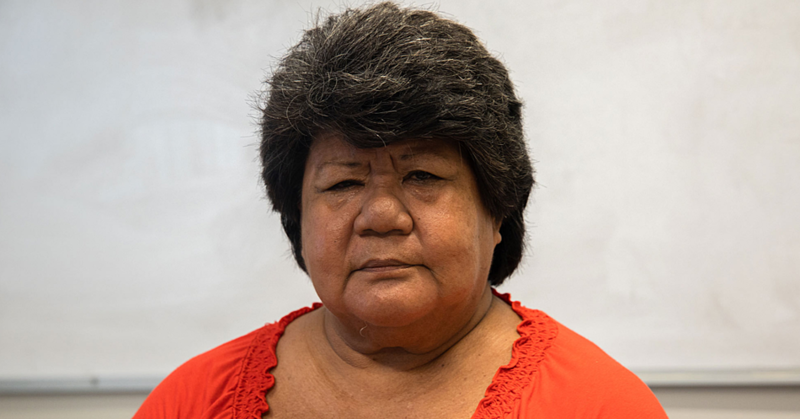 School representative, Tu’umatala-Uta’i Levi said the main purpose of their visit is for students to know more of Samoan’s history. “We came here to seek your help, for we believe you have the wisdom (tofā) and the knowledge (fautuaga) to help us learn more from the history of Samoa.” he said. The Head of State, Tui Atua Tupua Tamasese Efi reminded them Samoa is home. “It’s good to meet you today, as I’ve mentioned earlier this is our home,” Tui Atua said. Otahuhu College in New Zealand was opened in 1931 and has now become a culturally diverse secondary school with a maximum student roll of approximately 1,400. The school provides for a wide variety of educational courses and learning approaches to cater for the diverse needs of its students.